The treatment of hydrocephalus or similar diseases requires shunt devices. Thousands of patients live with shunts over decades, in the hope that the regulation of their ICP could improve their physical condition. This chapter discusses the pros and cons of the different types of devices and comprehends the technological development of valves since 1949. 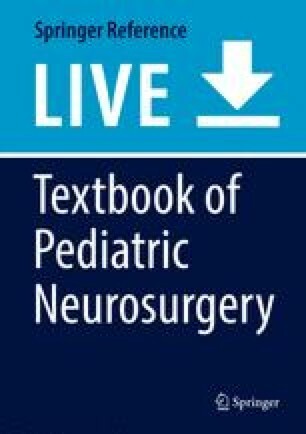 The chapter starts with the description of the possibilities for classification and the requirements for shunts, further of their functioning against the background of the physiological preconditions like ICP and normal CSF flowrates. The question is, thereby, which physical factors influence the working of devices, especially how they depend on the posture of patients and how the valve technologies answer those problems. Based on extensive clinical and laboratory studies, the author outlines the most common devices of the last 60 years and discusses simple differential pressure valves as well-adjustable, antisiphon, gravitational, and low-flow valves.